The 7th Motorclassica by all accounts was a great success. 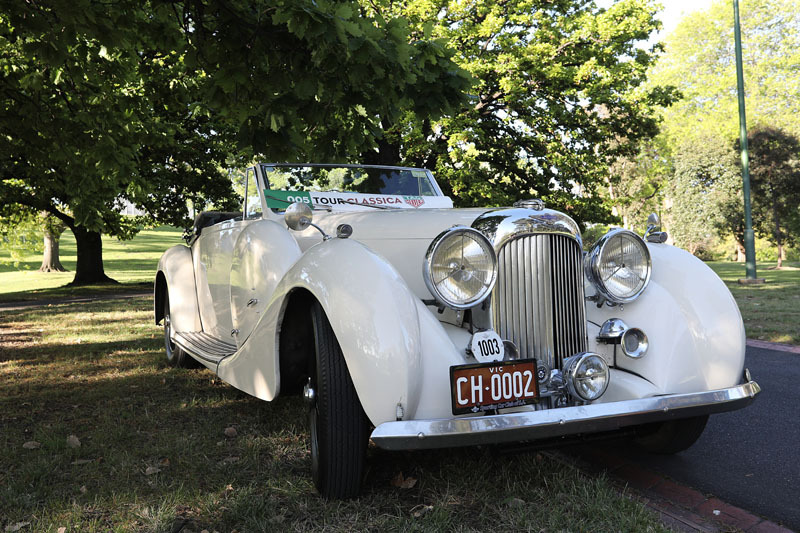 The Australian Concours d’Elegance commencing this year with the TAG Heuer Tour Classica from the Sidney Myer Music Bowl next to the Royal Botanic Gardens. Meandering its way around the Yarra River and past the MCG it continued along Spring Street and past the iconic Hotel Windsor before descending on the Royal Exhibition Building. What a fitting route for such a World-class event. About 60 of the 108 vehicles on display took part in the TAG Heuer Tour Classica including this quite stunning and regularly used Lagonda LG6 Drophead Coupe. It’s being in the current family’s ownership for a number of dacades and was well looked at during the show. The organisers put on a number of celebrations this year; including the 90th of Ducati, 130th of Mercedes-Benz, 110th of Rolls-Royce,100 years of the BMW Group, and the 90th of coachbuilder Touring-Superleggera. 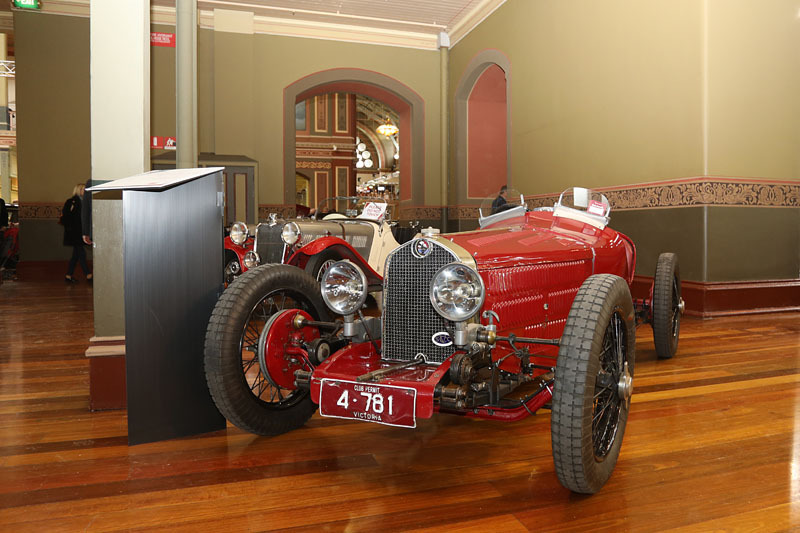 Along with this the Vintage Sports Car Club of Victoria were invited to submit some vehicles for a display similar to last year’s Bugatti display. The club did not disappoint with some great examples of its members’ cars; including the below pictured Lombard. There’s only a large handful of the French-built Lombard cars in existence from the 94 production cars built between 1927 and 1929. This particular car was delivered new to Australia in 1929 to compete in that year’s Australian Grand Prix at Phillip Island, where it finished a storng 3rd overall in the hands of Bill Lowe. A stunning restoration (and Historic Racing Australia’s pick) was this Delage D8S de Villars Roadster. The two-tone colour detail and Mascot sitting proud atop the distinctive Delage radiator caught our eye many times during the three days of the Australian International Concours d’Elegance at Melbourne’s World Heritage-listed, Royal Exhibition Building. 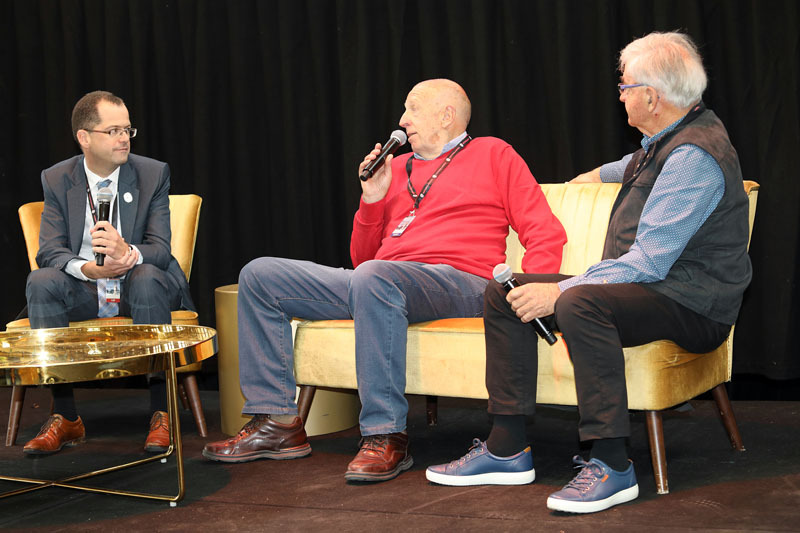 Historic Racing Australia was involved at Motorclassica again this year hosting a panel discussion on historic motor sport each day. Our guests on Friday were Fred Gibson (1967 Gallagher 500 – Bathurst winner) and Paul Berenger from Gibson Motorsport. Fred joined us again on Saturday and we continued to discuss his career and the development of professional teams. 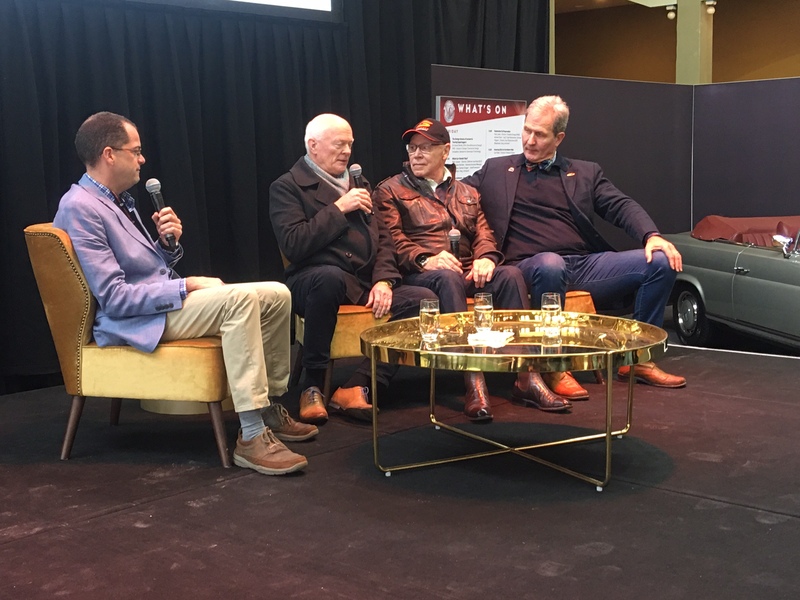 Then on Sunday we managed to grab Allan Moffat to join the panel, along with John Benson (Davies Craig Marketing Manager) and event sponsor, Tony Parkinson from Penny’s Hill Winery in McLaren Vale. There can be one winner though, and for the first time at the show an Australian-made car took out the coveted Best of Show award. 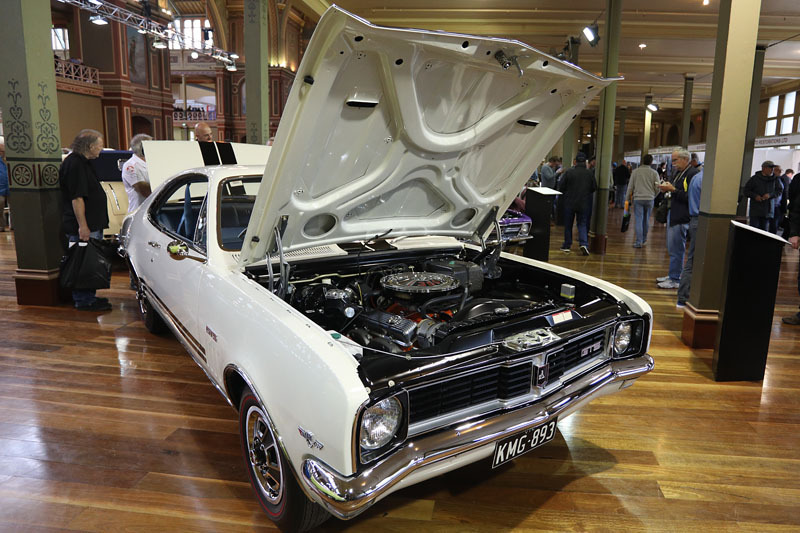 This stunning Holden Monaro GTS is one of only two-built in this colour scheme (body and interior) and was shown for the first time following an extensive restoration by Re-creation Automotive in Lilydale. 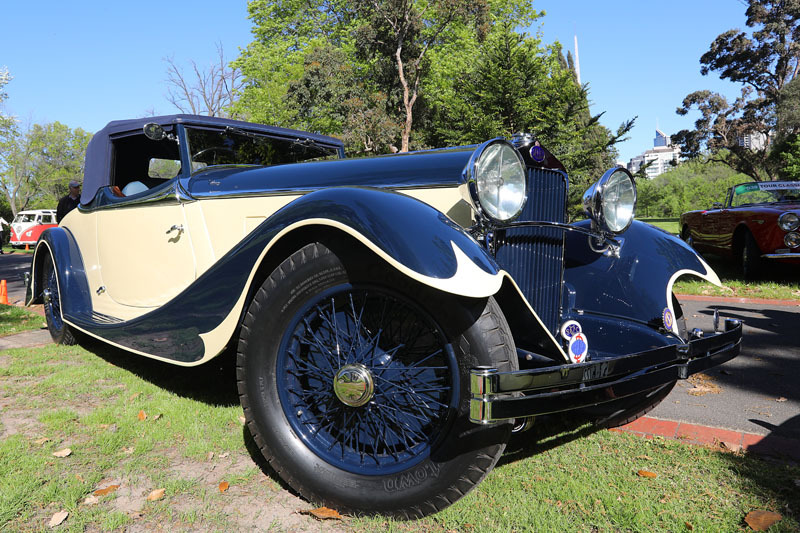 Re-creation’s owner, Peter Van der Sluys, a previous class-winner at the Pebble Beach Concours d’Elegance can add Australia’s finest car contest to his trophy collection. To view more photos, please check out the Photo Galleries section.